Hi there Beth, one of the GatheringBooks ladies, Fats, has fallen in love with Eleanor & Park - can't wait to read it myself. She also loved Aristotle and Dante. Book covers all look amazing. Lots of books on my TBR . . . I've been waiting very patiently for Eleanor and Park from the library. I'm sure that's a great one on audio, too! I'm on the waiting list for Eleanor&Park, but it will probably be summer before it's finally my turn! 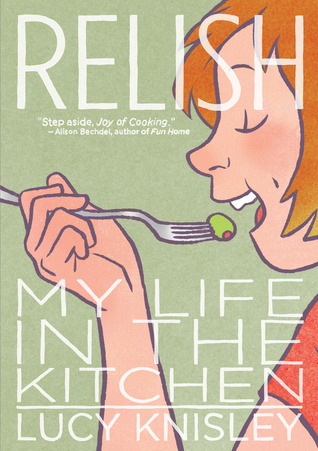 I am really interested in reading Relish. 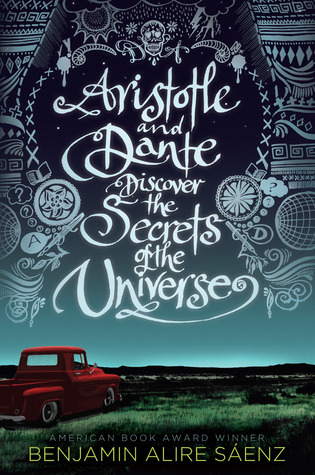 I have Aristotle and Dante to read this week and I am really looking forward to it. I hope you have a great reading week! LOVED Aristotle and Dante. 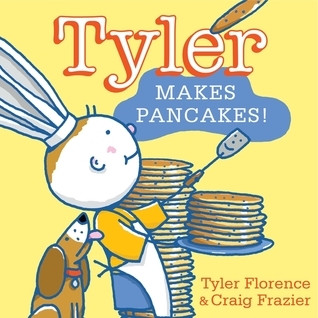 Just a beautiful read. 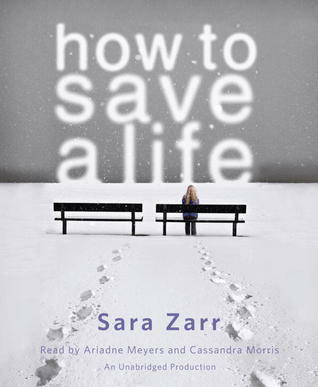 I have also read How to Save a Life and found it to be quite an interesting read. Private and so reflective. I've heard great things about Eleanor and Park but I think you are the first person I've seen listening to it on audiobook. I hope you enjoy! haven not read any of these, but having seem them on so many lists around blogland am adding them all to my reading list..